Lakaw is a journey is a step is a move. I love to travel around the world and this is my travel and travel gadget site. Welcome and Enjoy! 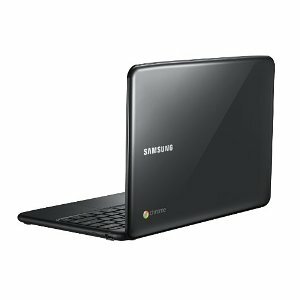 From $430 to $349 -- that is the current price of the Samsung Series 5 Chromebooks offered on Amazon store. Innovatively designed to go as long as you can, the Samsung Chromebook Series 5 lets you spend the whole day surfing, streaming, and working on the web on just one charge. With less than 10-second booting and an amazing 6.5 hours of battery life, the light and sleek Chromebook Series 5 gives you the ultimate web experience that you won't find on any other laptop. The Chrome-based operating system features a streamlined user interface, making it easier for you to navigate the web--where you already spend most of your computing time. All your apps, documents, and settings are stored safely in the cloud. Every Chrome notebook runs millions of web apps, from games to spreadsheets to photo editors. And the Samsung Chromebook uses advanced technology to help prevent malware and viruses from accessing your data without you ever having to lift a finger. You'll be able to connect to ultra-fast Wireless-N networks in your home or office, and it includes two USB ports, a 4-in-1 memory card reader, buttonless touchpad with multi-gesture support, and a webcam for video chats and snapping pics for social networking sites. 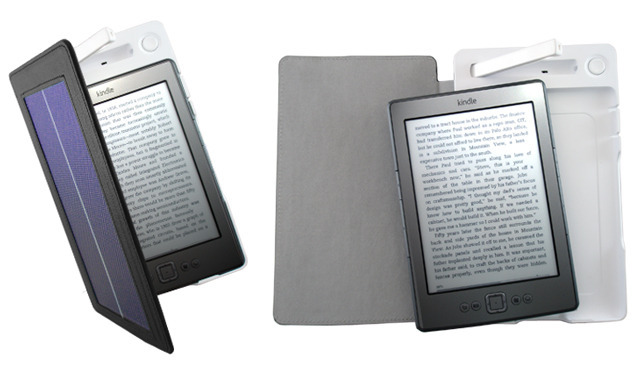 The Solar-Powered Kindle case called "SolarKindle" is now available on Amazon for $80. It is case with a built-in solar panel which charges a built-in battery, which charges the Kindle. It also has a built-in booklight. Lenovo will be releasing a ThinkPad Edge laptop lineup this 2012. Here they are. 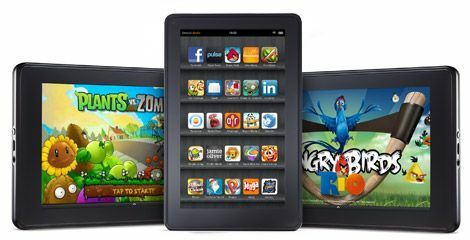 The Amazon Kindle Fire 6.2.1 software update arrives today. This is Amazon's answer to complains from customers about the first release of the Amazon Kindle Fire device. Are you a Kindle user? Download the software update here. BASKING RIDGE, N.J. – Verizon Wireless, Samsung Telecommunications America (Samsung Mobile) and Google announced Galaxy Nexus is available starting today in Verizon Wireless Communications Stores and online at www.verizonwireless.com for $299.99 with a new two-year customer agreement. Customers can browse the Web, stream music and more at blazing speeds using the Verizon Wireless 4G LTE network. Galaxy Nexus customers can enjoy access to the 4G LTE network in 190 markets covering over 200 million people across the United States, and fly through the Web with fast download speeds of 5 to 12 megabits per second (Mbps) and upload speeds of 2 to 5 Mbps within the 4G LTE Mobile Broadband coverage area. Galaxy Nexus runs Android™ 4.0, Ice Cream Sandwich, which brings an entirely new look and feel to Android. Galaxy Nexus offers customers a redesigned user experience with improved multi-tasking, notifications, Near Field Communications (NFC) sharing with Android Beam™ and a full Web-browsing experience. The lock screen, home screen, phone app and everything in between have been rethought and redesigned to make Android simple, beautiful and useful. Galaxy Nexus also features an ultra-thin 9.47mm design with a 4.65-inch HD Super AMOLED™ Contour Display to watch movies, view pictures and play games that come to life in 720p (1280×720) resolution. · Galaxy Nexus is available now in Verizon Wireless Communications Stores and online at www.verizonwireless.com for $299.99 with a new two-year customer agreement. 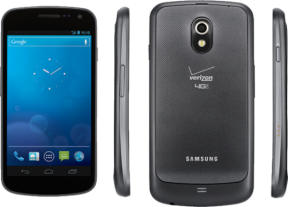 · Customers that purchase a Galaxy Nexus by Samsung will need to subscribe to a Verizon Wireless Nationwide Talk plan beginning at $39.99 monthly access and a smartphone data package starting at $30 monthly access for 2 GB of data. Customers can visit www.verizonwireless.com/galaxynexus for more information on the Galaxy Nexus. For additional information on Verizon Wireless products and services, visit a Verizon Wireless Communications Store, call 1-800-2 JOIN IN or go to www.verizonwireless.com. Limited Time offer: Save $300 INSTANTLY Off Any Blackberry Tablet! (valid online only). Bundled & Save with discounted accessories when purchased together like 25% off Select HP ePrint Printers and more. Experience the BlackBerry PlayBook Tablet. 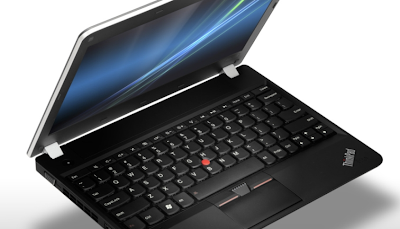 It's packed with best in class features that work together to deliver a truly uncompromised tablet experience. It's built to perform, with features like a 1GHz dual core processor, dual-facing cameras with HD video recording capability, and the new BlackBerry Tablet OS, all wrapped up in a stunning 7", ultra portable design. The result is high performance at every turn: stunning multimedia, true multitasking, and access to the whole Internet no exceptions. Get 25% off these HP printers with ePrint when purchased with a tablet! Check it out on Walmart. Powered by a super-fast 1 GHz processor, the ARNOVA 9 G2 tablet comes with an ultra-responsive multi-touch screen and optimized Android 2.3 Gingerbread operating system. This smart combination between high performance hardware and intuitive software will offer you many ways to use your tablet. Browse the web smoother than ever before and play HD videos in Full HD 1080p1 quality. Access a whole new world of Android applications and games. Everything is possible with the ARNOVA 9 G2 new generation and still with ARNOVA affordability. 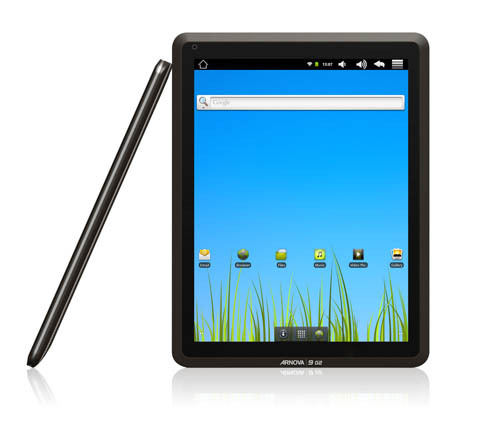 The ARNOVA 9 G2 features a large 9.7 inch touchscreen. Thanks to the crisp 1024 x 768 pixel display in 4:3 ratio you can surf the web just like on a PC or watch your full HD videos the way they’re meant to be seen. The powerful 1GHz Arm A8 processor sits inside an extra-slim 12.5 mm body weighing only 630 grams meaning that your ARNOVA 9 G2 is perfect to gather around on the sofa at home or slip into a carry case for when on the go. With its 9.7” IPS screen you’ll experience your apps and media in amazing vivid colours with extra wide viewing angles. Its 4:3 ration screen means that it has that extra screen real estate for applications and browsing the web comfortably as well as showing your films in HD. 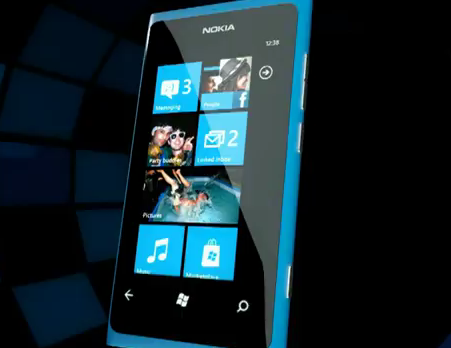 Introducing the new Nokia Lumia! Nokia Lumia is the latest smartphone that puts your people first. It's where being social starts. And with free drive navigation, super-fast browsing, access to millions of songs for your mobile music collection, and the ability to run Microsoft Office on the run -- Nokia Lumia is packed with features that will make your life easier, faster, funner. Could I go beyond the rows and columns limit of Excel?